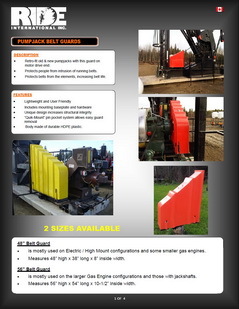 We also provide environmental and safety solutions for the oil & gas industry. 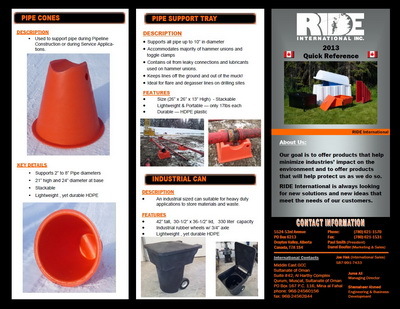 Our products are manufactured in Canada and use virgin High Density Polyethylene (HDPE) and are proven to be reliable, easy to use and long lasting. Click on the brochure or info package below for more information.